We are looking for a motivated fundraiser volunter to join our team in Brussels. Candidates should be strongly committed to working for human rights and equality for Roma people. 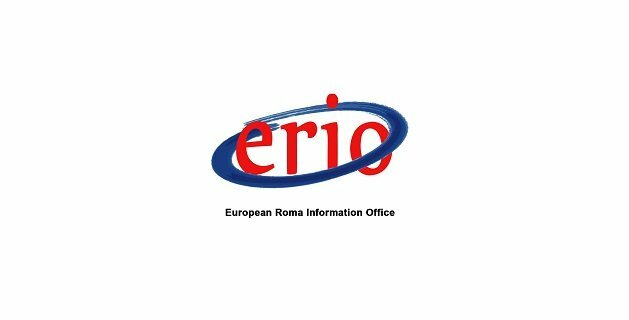 Please fill in the application form and send it to office@erionet.eu quoting “Fundraising volunteer” in the subject heading. Do not attach a CV or any additional documents since they will not be considered.